Not everyone loves their so-good for your greens, like spinach and kale. Most people do love the comfort food value of melted cheese. Solution? 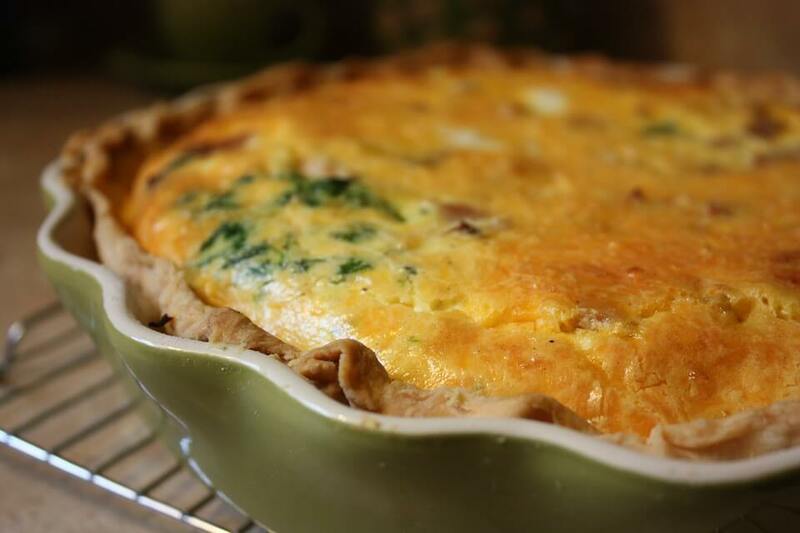 Create a quiche that incorporates both. A great option, one garnering four-star ratings plus on the 100 days of the real food blog, requires pastry flour for best performance, to create a nine-inch pan crust. Eggs cream, kale, or spinach, cheese and condiments are whisked and added, before placing into a 375-degree oven for 45 minutes of baking to a bubbly deliciousness. Disguising food for kids can be an effective method to get them to eat healthily. To do this, use strong flavors and then have some things that are neutral.